Video Description: Drums are the backbone of an EDM track. 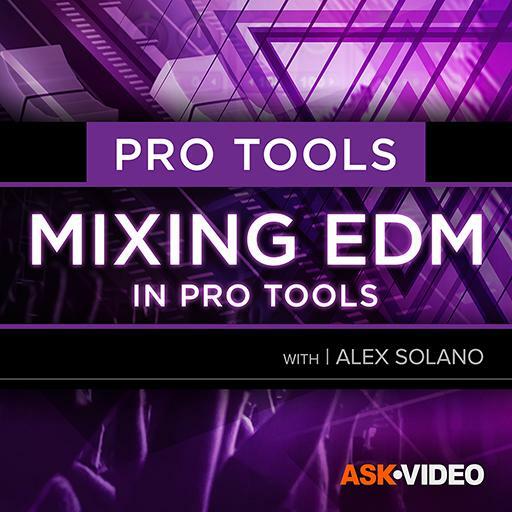 In this video, you’ll learn how a good EDM mix starts with the drums. Drum parts are identified, and a basic drum balance is set up.